hardware enablement from Linux 4.16. 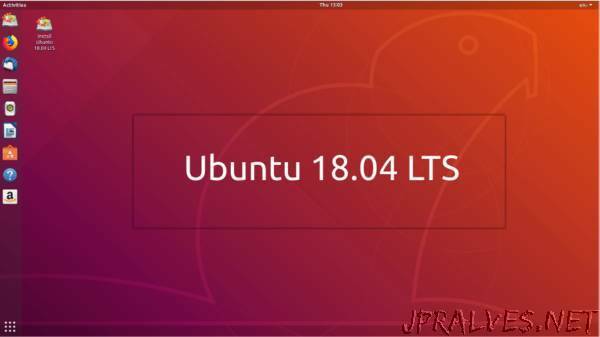 Ubuntu Studio, and Xubuntu are also being released today. Happy 26th birthday Linux, Linux turns 26 today.